I am starting a new series of blog entries, interviewing vendors in the industry I highly recommend and enjoy working with. 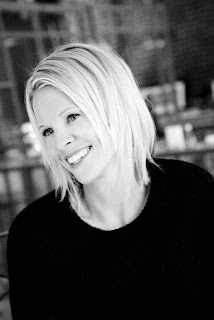 We're starting today with Liesl Clark from Claris Photography out of Wilton, NH. Take a look at her website www.clarisphotography.com for more of her work. Here are a few of her favorite shots to take a peek at! KP: What is your favorite part of the wedding process? LC: I have always loved shooting the Bride getting ready. It is such a feminine, intimate and fun time of the day. It is something most women have done in one way or the other since they were little girls playing dress-up together so on a wedding day it's sort of the ultimate girl time. Also, this has given me an opportunity as a photographer to open doors into the Boudoir category of my business. KP: What do you love most about your job in the wedding industry? LC: I really enjoy working with people. If my photograph doesn't have a person in it somewhere, it just isn't as rewarding to me. I like the collaboration of a person working with me to make a shot really effective - even when that person is just having his/her moment and I am there to catch it........very rewarding. KP: What is the biggest misconception about your industry? LC: That Uncle Joe or Aunt Suzie can do the job as a photographer at the wedding just as well a pro could do. Couples get burned every time they try this concept in order to save some money. KP: How did you get into the wedding industry? 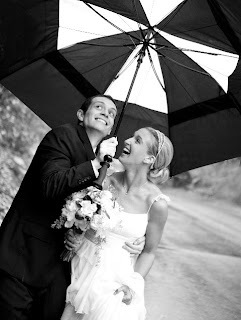 LC: My husband and I combined our names (Clark and Harris) and our talent and started our business Claris Photography. 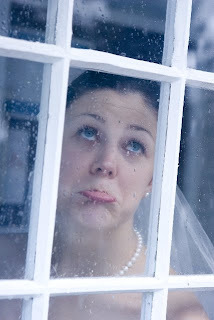 KP: Tell me one wedding vendor other than in your industry you highly recommend? Why? 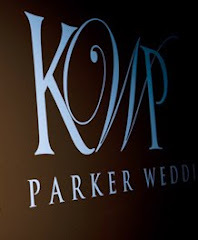 KP: Tell me one wedding vendor in your industry you highly recommend? Why? LC: I like the work of Tom Gibbons out of Bedford.......His work sets a tone of beauty and grace. It has a calming effect on me when I look at anything he does - just classic. KP: What other part of the industry would you not want to work in? Why? LC: Videography doesn't interest me at all. 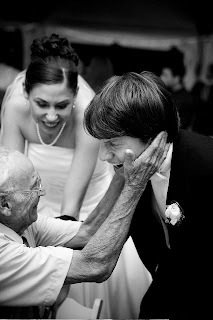 I have great appreciation for those in the business - but I love capturing the still moment that says it all. KP: What differentiates you from the rest of your industry peers? LC: I think I have an understanding that photography isn't just about taking good pictures. While it is the obvious most important aspect of my job there is so much more to it. Maybe if I worked for a studio just as a hired photographer it would be different..but I own my studio so if you hire a photographer at my studio you get ME. I start the process with you, communicate all through the planning stages, and end with you -providing great images. I feel it becomes a relationship - even as couples start having a family they come back to me. In a society where we drive through to eat, press buttons on the phone to get help from a computerized voice, and rarely get personal customer service, I see my studio as more of a connection with couples I want to do a great job for.....in a personal way. Well I assent to but I think the brief should secure more info then it has. A Wedding Design and Coordination Firm located on the Seacoast of New Hampshire, serving all of New England and New York. What began as a one woman team in 2003, Kate Parker Wedding is now a nationally recognized wedding design and coordination firm. 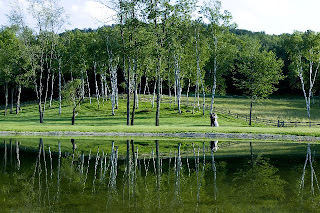 Seeking to help couples find their style in New England while creating laid back yet elegant weddings, Kate has created a company that caters to the design-savvy couple looking to have a great time at their wedding and create amazing memories for their guests. A division of Kate Parker Weddings, KPF creates simple and sophisticated flower arrangements for brides throughout New England. An online wedding resource and vendor directory bringing pre-qualified brides to pre-qualified vendors based on their wedding location and overall budget. Vendor Series Interview No. 3, Emilie Inc.
How should a bride spend her money? What you need to know about "Seasonal Flowers"
We are officially catching up with technology!